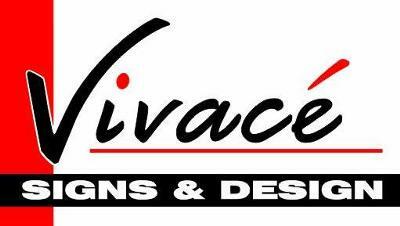 Vivacé Signs & Design. based in Stikland, Bellville, Cape Town is a ONE STOP SHOP for all your signage needs. QUALITY & SERVICE IS OUR STANDARD AND NOT OUR PRICE. We do it right - once!